What to Bring: your laptop, a curious mind, a Google Analytics login, and the Chrome browser. Let’s move past obsolete vanity metrics like page hits and visit counts. Use analytics to find out exactly how your users interact with your website and hybrid apps. 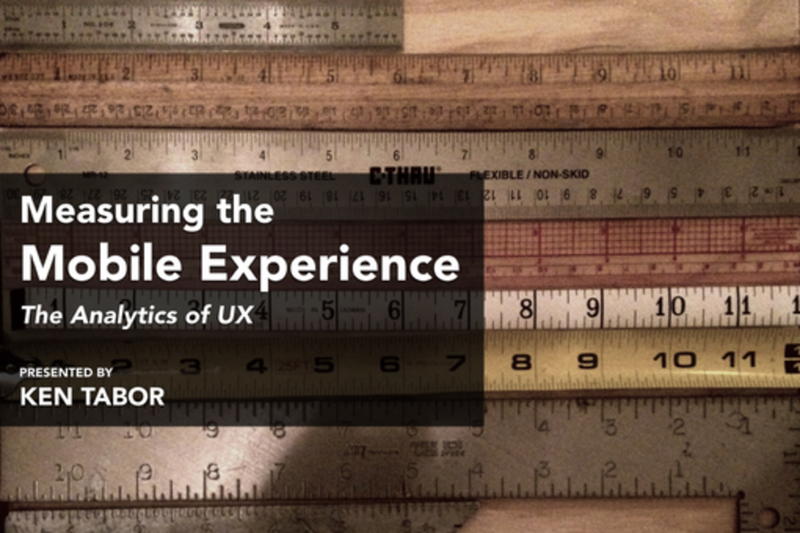 In this session you’ll master concrete tactics that help you practice the Lean UX ideal of build, measure, and learn. Have fun, and let's do something awesome!